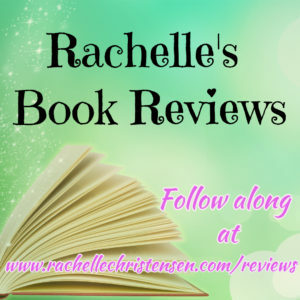 This week is full of wonderful books for the Easter holiday and this special time to learn about and remember the Atonement of our Savior Jesus Christ. 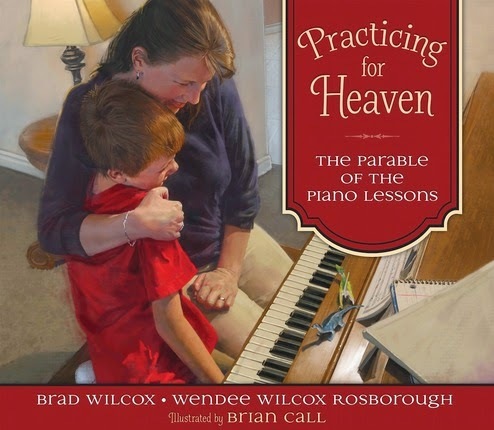 Today I’m reviewing Practicing for Heaven: The Parable of the Piano Lessons by Brad Wilcox, Wendee Wilcox Rosborough and illustrated by Brian Call. 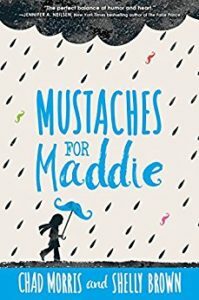 My family loves picture books and the piano so this book was a perfect match for us. We read this book together for Family Night and helped our little kids understand the concept of the Atonement. 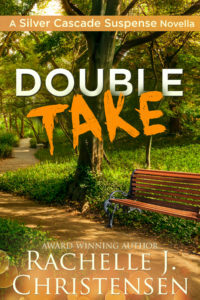 I loved the parable in this book because it fit well with our family. We’ve had several complaints and frustrations with practicing the piano and so my children definitely related. 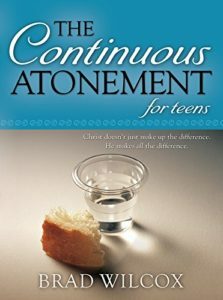 I have come to understand the power of the Atonement on a deeper level over the past few years. The illustrations are in fine detail and very lifelike and my kids loved the details the artist included, like the cat and dinosaurs in the pictures. The story was short and it was easy to keep the kids attention while teaching an important lesson. This book would be excellent for a family Easter gift or for anytime of the year. David hates practicing piano. He is frustrated by how hard it is and all the mistakes he makes. With the help of his mother, he comes to understand how that’s all part of the learning process. She also uses the moment to help David comprehend more about the Atonement: Christ has paid the price so that we can learn and improve. We are not earning our way to heaven we are practicing for it, and Christ is willing to help us every step of the way. Practicing for Heaven also includes teachings tips for parents who wish to teach children of all ages about the Savior’s Atonement and grace.